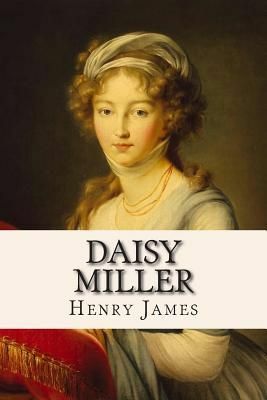 Daisy Miller is a novella by Henry James that first appeared in Cornhill Magazine in June-July 1878, and in book form the following year. It portrays the courtship of the beautiful American girl Daisy Miller by Winterbourne, a sophisticated compatriot of hers. His pursuit of her is hampered by her own flirtatiousness, which is frowned upon by the other expatriates when they meet in Switzerland and Italy.